You can rest easy knowing that Clearwater Leak Detection will stop at nothing to locate the source of your hidden leak. In addition, visual inspections will be performed to find bothersome leaks that can be seen with the naked eye. 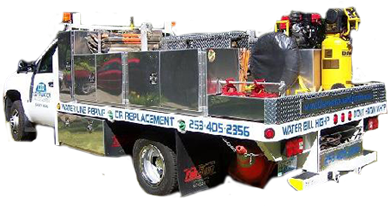 Our technicians are highly trained and will find even the most difficult leaks that are causing issues in your home or business. 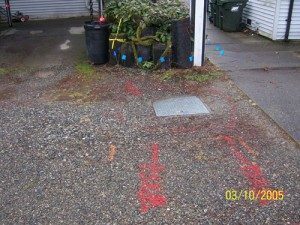 What are the Signs of a Water Leak in Monroe Homes? You naturally respond quickly to a clogged drain, leaking faucet, or overflowing toilet. However, some of the worst leaks on a property do not become evident until they break through a ceiling or floor, which causes severe damage to furniture and personal belongings. Because hidden leaks pose such serious threats, it is important to seek professional water leak detection services in Monroe. Our technicians pinpoint problem areas to help you protect your property and valuable possessions. When you notice any of the signs listed above, especially if multiple occur simultaneously, contact our professional water leak detection service in Monroe immediately. Hidden leaks can cost you money, create health and safety hazards, and damage your property. Early detection is the key to saving time and money. Hidden leaks can be a very serious and frustrating issue for any home or business owner. 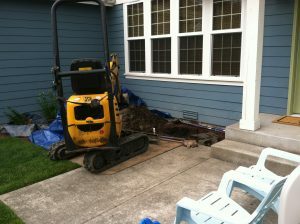 That is why we want to provide you with the best possible water leak detection service in Monroe. Our technicians will thoroughly assess your property and find the hidden leak that is causing all the problems. You can trust us to provide you with industry-leading services no matter how big or small the leak may be. 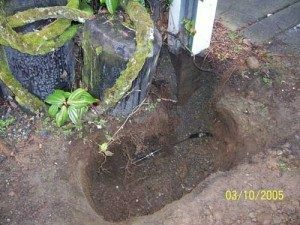 Clearwater Leak Detection can help Monroe residents pinpoint the source of hidden leaks without any digging or damage to the property. 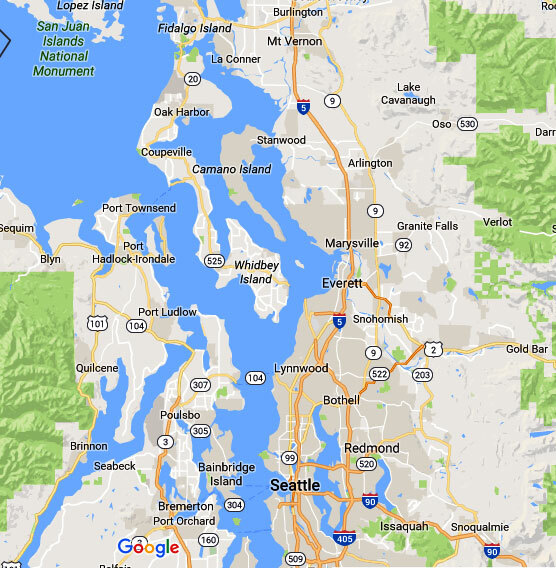 Call us at 206-686-9300.